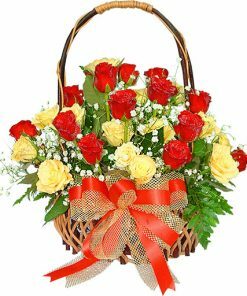 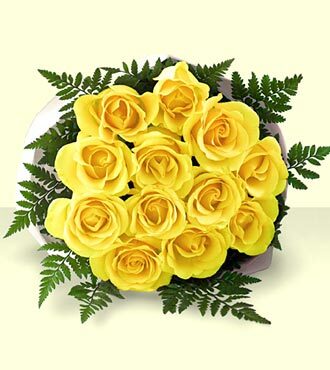 1 Dozen of Yellow Roses is a perfect bouquet for expressing joy and appreciation for a friendship. 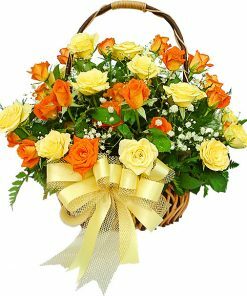 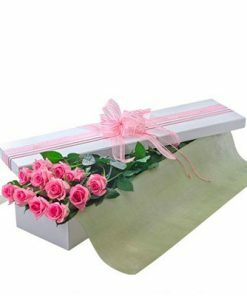 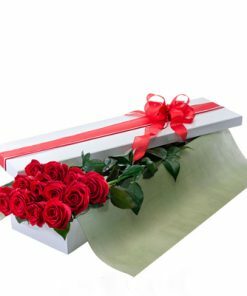 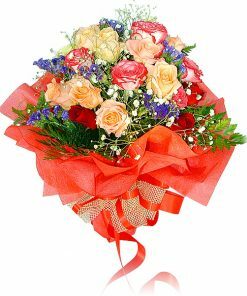 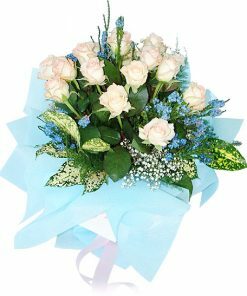 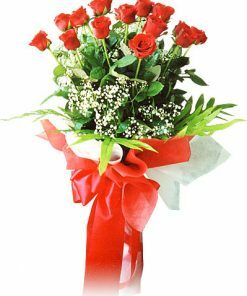 It is a sun-filled bouquet that you can send a friend to appreciate the friendship bond that you share. 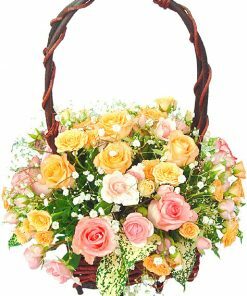 Send this cheerful, bright dozen to tell your friend that you treasure the friendship that you share.